Number of competition days 5 (or individual stages) separate classification for weekend cup. 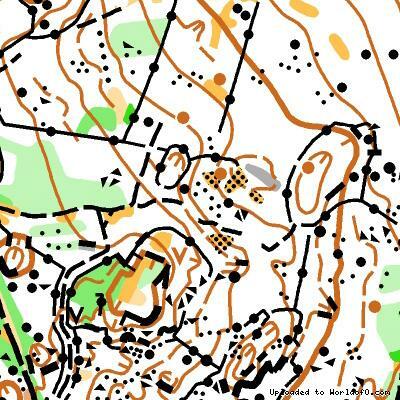 Event description Popular season starter in Slovenia, for the last 2 years organized by the same team as better known OOCup. Experience tricky karst forests already in March. Maps for 4 stages are LIDAR based. In 2014 Lipica Open will for the first time be 5 day event. We will keep separate classification for the weekend cup, though. Terrain description 4 karst stages and one non karst stage. Close to Adriatic sea. 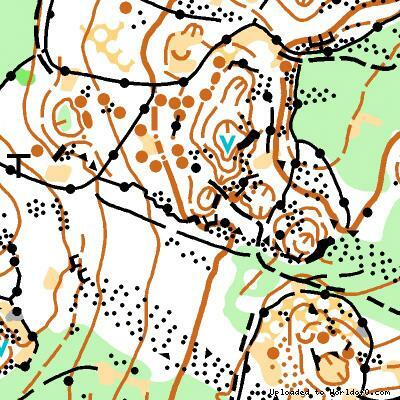 According to some national team coaches some stages are WOC 2014 relevant. Holiday activities,nature,hiking etc. Well you can eat some local prosciutto and drink some local wine :).